The Epic Span Straight Desk combines amazing work space functionality together with a stylish contemporary design. 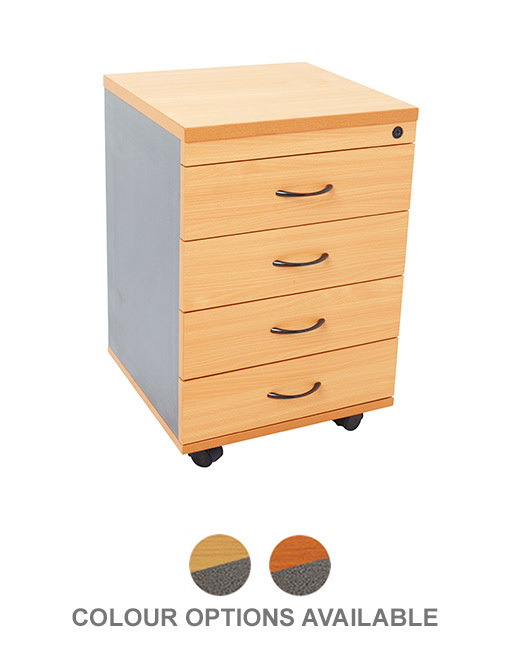 The workstations top is made from exceptionally durable E1 grade melamine material, available in either a white or beech finish. The top sits on an incredibly strong metal Span frame, available in a stylish powdercoated silver, white or black, giving this workstation unbeatable durability. Also, this desk makes it easy to organise your cables with the cable entry hole and perforated modesty panel, designed for cable management systems.